HONOLULU (AP) — President Barack Obama is hailing a last-minute deal that pulled the country back from the “fiscal cliff,” but warned that he “will not compromise” over his insistence that Congress lift the federal debt ceiling.With one crisis behind him, Obama faces new battles in Congress over raising the country’s $16.4 trillion borrowing limit. 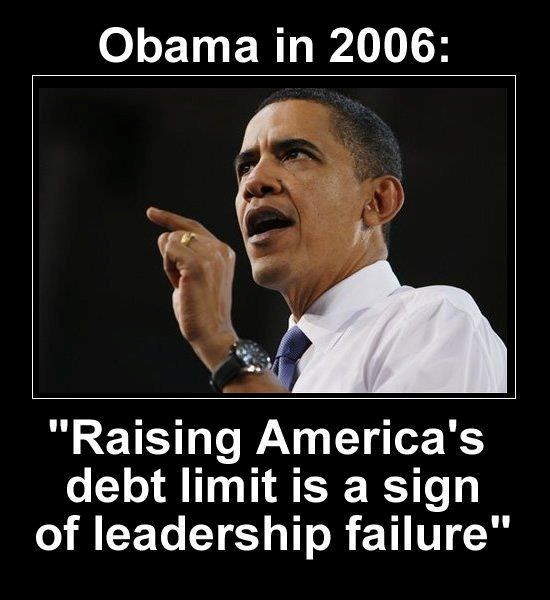 Obama 2.0 leads by insisting we raise the debt limit. This entry was posted on January 5, 2013 at 7:06 pm and is filed under Uncategorized. You can follow any responses to this entry through the RSS 2.0 feed. You can leave a response, or trackback from your own site.